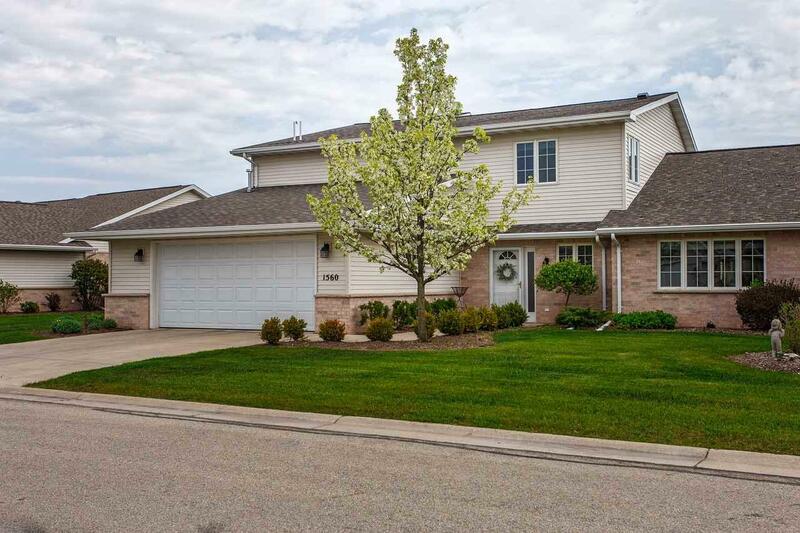 1560 River Pines Drive, Green Bay, WI 54311 (#50200306) :: Todd Wiese Homeselling System, Inc. 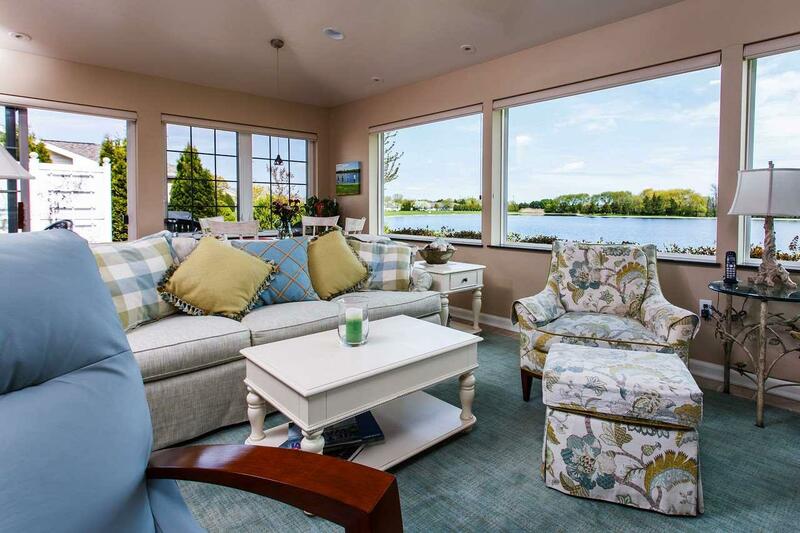 Luxury abounds in this custom-designed, one-of-a-kind condo located in the gated community of beautiful River Pines. 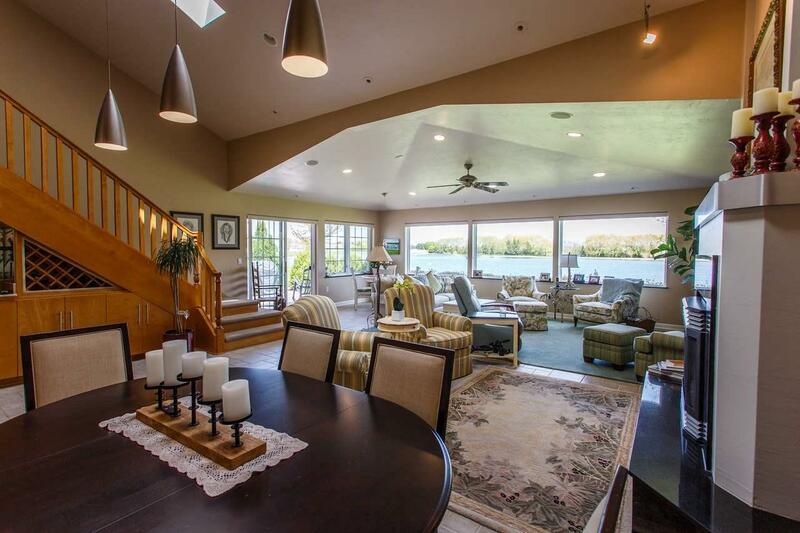 This unique, 2 story condo overlooks Sunrise Lake, the property's largest fishing lake. Gourmet kitchen w/maple cabinets, granite countertops, center island, imported Italian glass backsplash, stainless appliances & extra large breakfast counter. 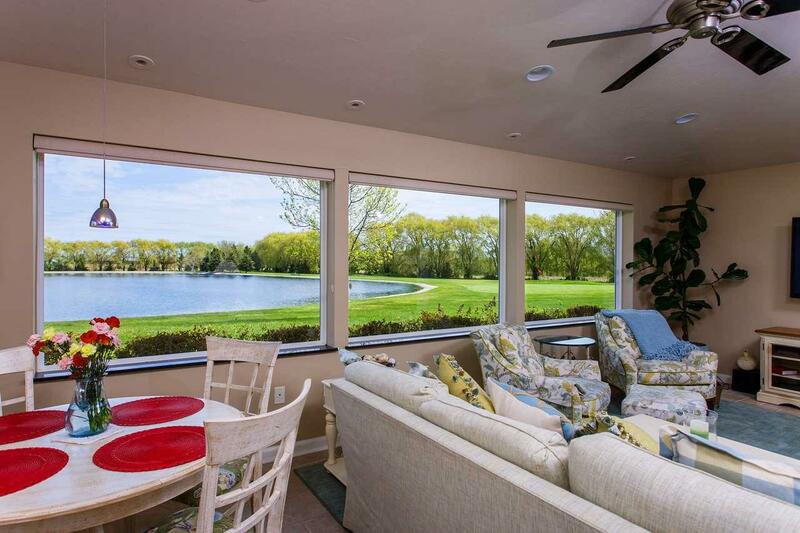 Great room featuring tiled floors, vaulted ceilings, wetbar w/blt-in wine frig & onyx underlit countertop, fireplace, open staircase to upper level & panoramic views of the lake & golf course. Master bedrooms on both 1st & 2nd floors. Listing provided courtesy of Tlc Advantage Real Estate, Llc.